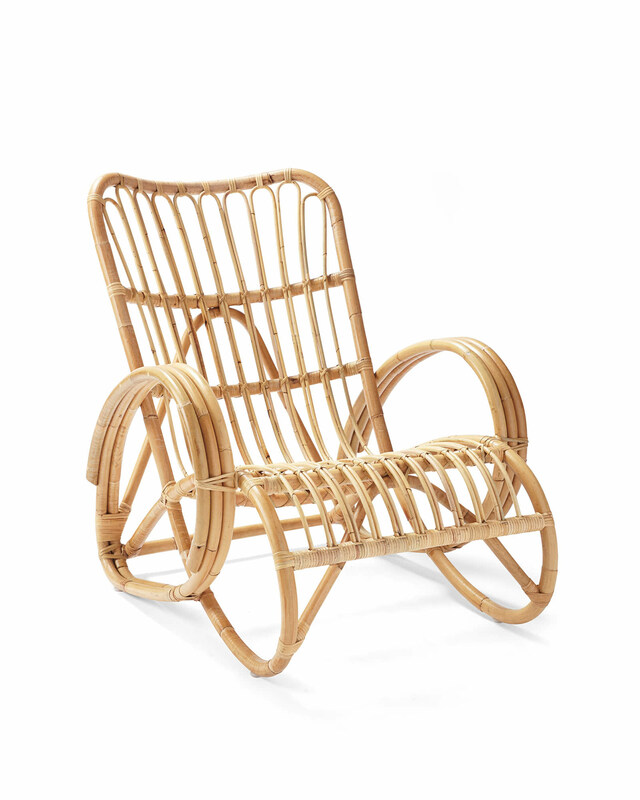 Palms Rattan ChairPalms Rattan Chair, alt="Palms Rattan Chair, "
Print Enlist curves to take the edge off any room. 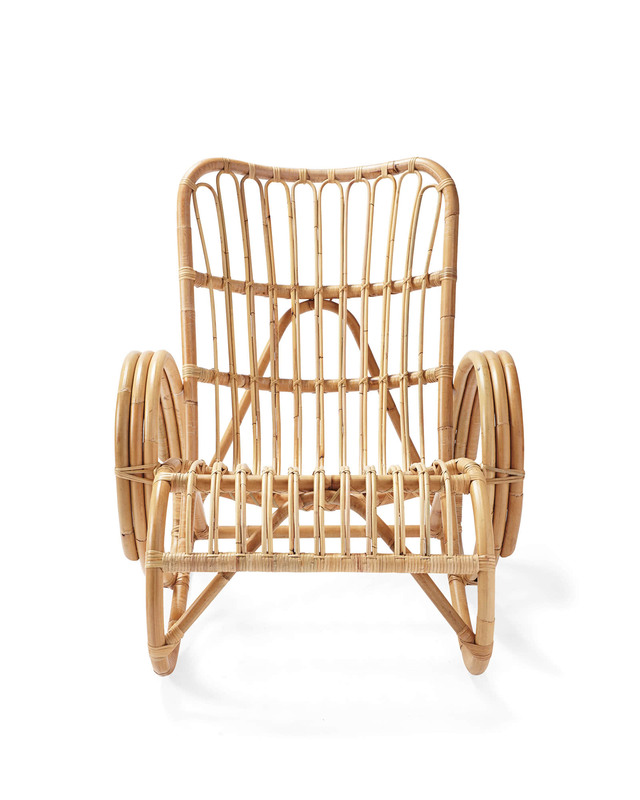 From oval arms to a sloping scooped seat and back, this hand-bent silhouette imparts the natural warmth and beauty of rattan. 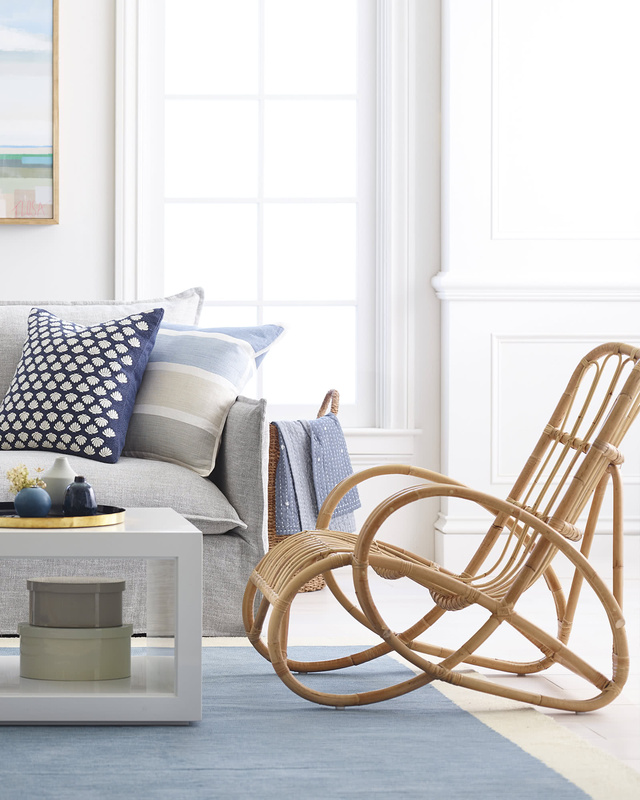 It’s so comfortable that a seat cushion is unnecessary – although we do think any one of our throw pillows would add a nice dash of color, pattern, and fun. 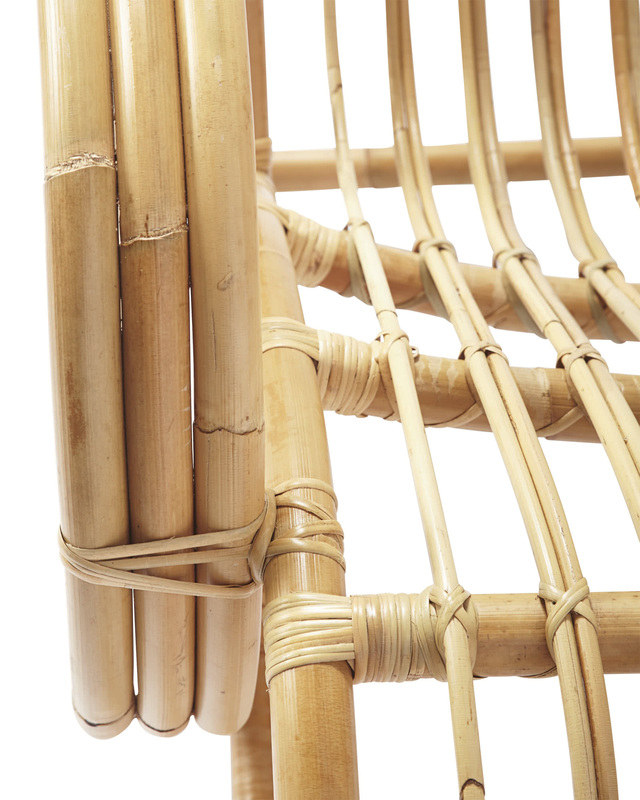 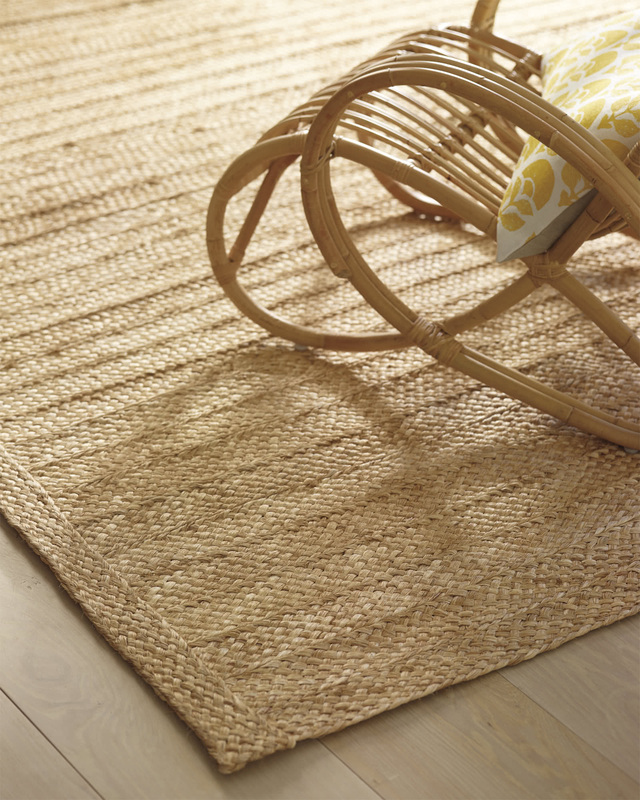 Base features hand-wrapped rattan accents. 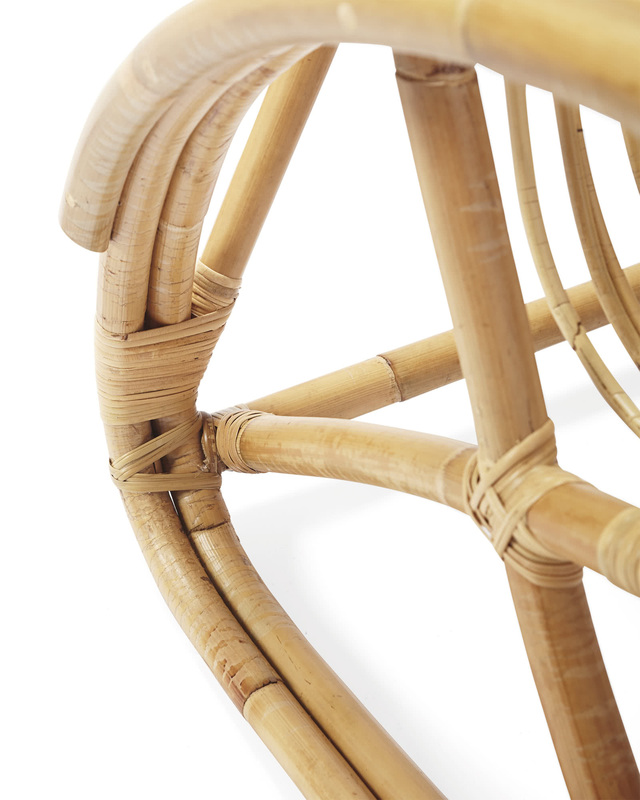 28”W x 40”D x 33.5”H overall.